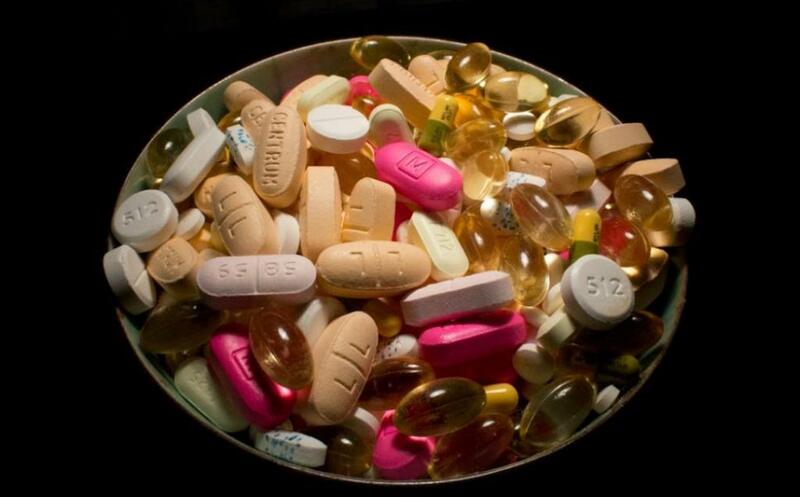 The consumption of dietary supplements does not reduce the risk of death caused due to cardiovascular diseases (CVD) and cancer, states a recent study done in the United States (US). The study was a joint effort by the Friedman School of Nutrition Science and Policy, Tufts University, and the Hinda and Arthur Marcus Institute for Aging Research, Hebrew Senior Life, Boston. It was published on the journal Annals of Internal Medicine on April 9, 2019. The focus of the research was to evaluate impacts of nutrient intake from food supplements in the US. A sample of 30, 899 adults, who were above 20 years in age and were consuming vitamins supplements, was taken for the evaluation. It has been proven through various studies that if adequate levels of vitamins and minerals are present within the human body, the risk of deaths due to CVD, cancer and other diseases reduces. But the source from were these vitamins are obtained is important. The study has proven that vitamins and minerals obtained directly from food are better than artificial supplements. The results of the study also show that excess calcium intake is linked with an increased risk of cancer. The researchers found that supplemental (through other sources apart from food) doses of calcium exceeding 1,000 mg/day was associated with deaths due to cancer. "It is important to understand the role that the nutrient and its source might play in health outcomes, particularly if the effect might not be beneficial,” Fang Fang Zhang, associate professor at the Friedman School of Nutrition Science and Policy at Tufts University and senior and corresponding author of the study told the media. He added, “Our results support the idea that while supplement use contributes to an increased level of total nutrient intake, there are beneficial associations with nutrients from foods that aren't seen with supplements. This study also confirms the importance of identifying the nutrient source when evaluating mortality outcomes." Similarly, a study conducted by the University of Toronto, Ontario, Canada, stated that vitamin B3 (or niacin) had an adverse effect on CVD. The research majorly studied four most commonly prescribed supplements including multivitamins (folic acid), vitamin D, vitamin C and calcium.